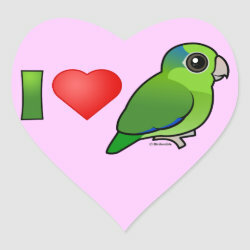 Don't you just LOVE Pacific Parrotlets? 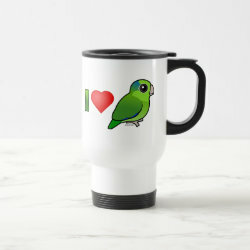 These small parrots are so cute! 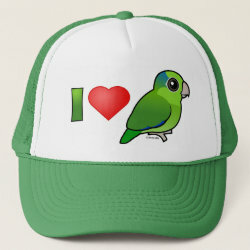 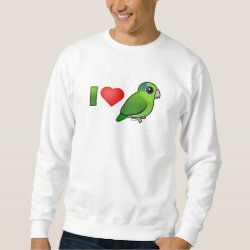 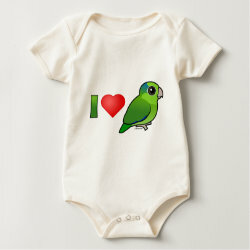 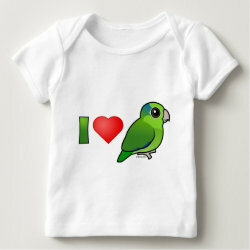 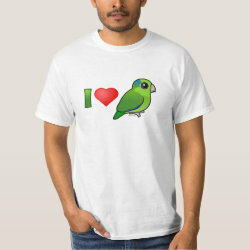 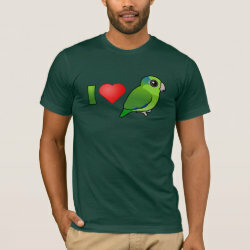 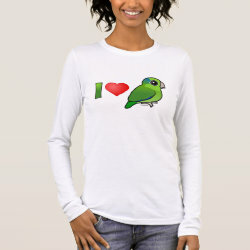 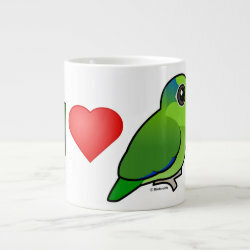 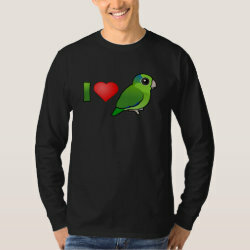 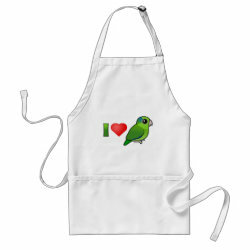 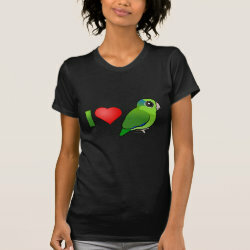 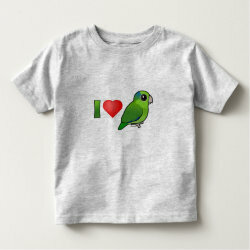 Show your love for this adorable green bird with this I Love Pacific Parrotlets design. 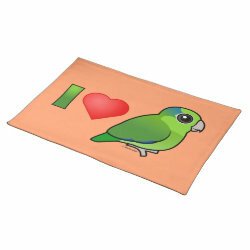 I Love Pacific Parrotlets Placemat 20" x 14"